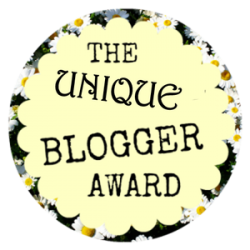 Thank you to Evelyn@EvyReadsBooksBlog for nominating me for The Unique Blogger Award. This week has been so busy and filled with anxiety. It has taken three years to re-release my first book, it’s funny how all that work can take forever then be almost over in a second. I had great plans of sitting down in my favourite armchair with a cup of hot tea and getting back into my little basket of books. The cat has given up and found a warm blanket to curl up in as I tap away on the keyboard. It has helped to create a distraction as I nervously count down the days. In case you haven’t realised I write for fun and accidentally collected a few readers along the way. Which book do have to keep close to you, or have to reread frequently as you love it so much? Don’t Laugh! ‘The Elements of Style’ by E. B. White and William Strunk Jr. This is a handy pocket sized go to reference for any writer. 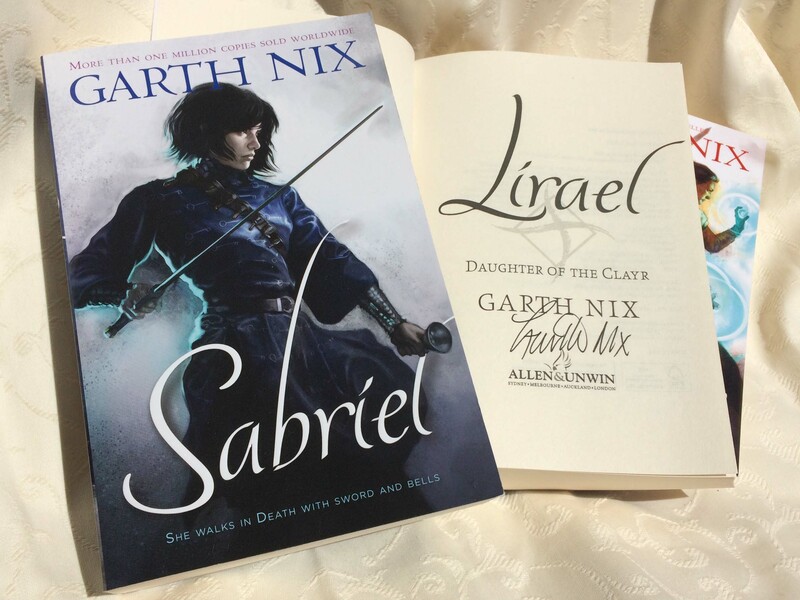 For fiction it would have to be ‘Sabriel’ by Garth Nix. My sister ran off with the original and I had to get another. Which author would you spend a day with, and what question would you definitely ask him/her? I am the kind of person who gets nervous and has a mental blank. When I met Garth Nix in person a couple of years ago my mind literally decided to be unhelpful. As a writer I have made some great friendships with other authors. Jack Heath has been fantastic for advice. He is extremely busy so any questions have to be short. The real eye opener was finding out the quality and how fast a professional author can write. A few years ago I was privileged to read Jack Heath’s first draft for ‘Ink, Inc.’ It was almost perfect and made me realise there is so much more to learn. Do you like book to movie adaptations? Which one is your favourite? It is hard to go past ‘The Lord of Rings’ for my favourite book to movie adaptation. Books are a different media so not all are suited for a movie. The great thing about adaptations is that a book has depth and complexity that can aid the story.